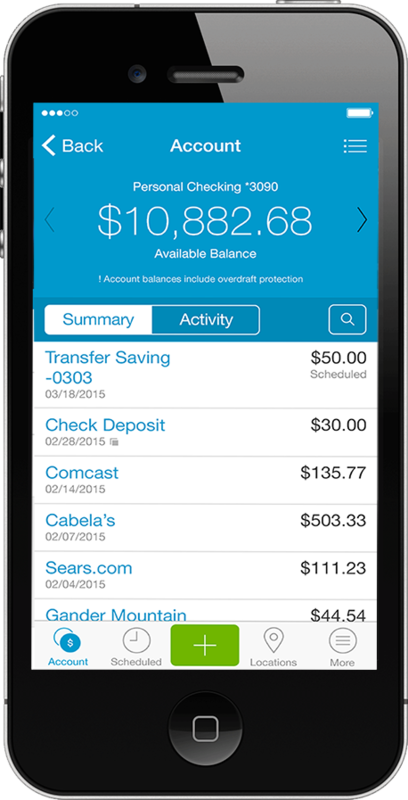 Easily check your bank balance from your phone, view your summary and activity at a glance. 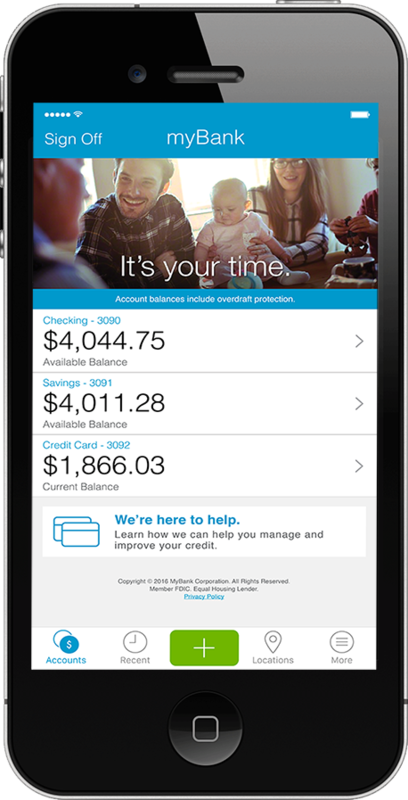 Log into your bank account and check savings, credit cards, interest rates and much more. Before getting started with our Mobile Banking, be sure you’re enrolled in Online Banking. 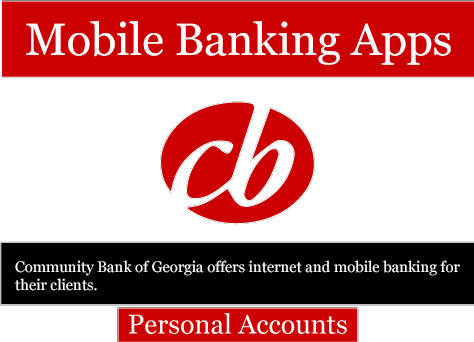 Once you are, you can take advantage of all the features offered on our Mobile Banking platforms.